This entry was posted on Thursday, October 9th, 2008 at 11:17 pm	and is filed under Uncategorized. You can follow any responses to this entry through the RSS 2.0 feed. You can leave a response, or trackback from your own site. 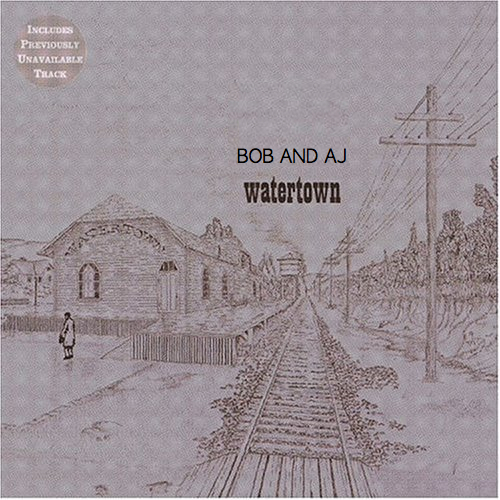 Just had my first Bob and AJ experience and I really enjoyed it. It’s always worth the wait, boys. Who cares if it’s three months just so long as you come back !! It’s always a bit of a thrill when a new show appears on the B&AJ feed after months of nothing but e-tumbleweed.